The biggest event is coming! 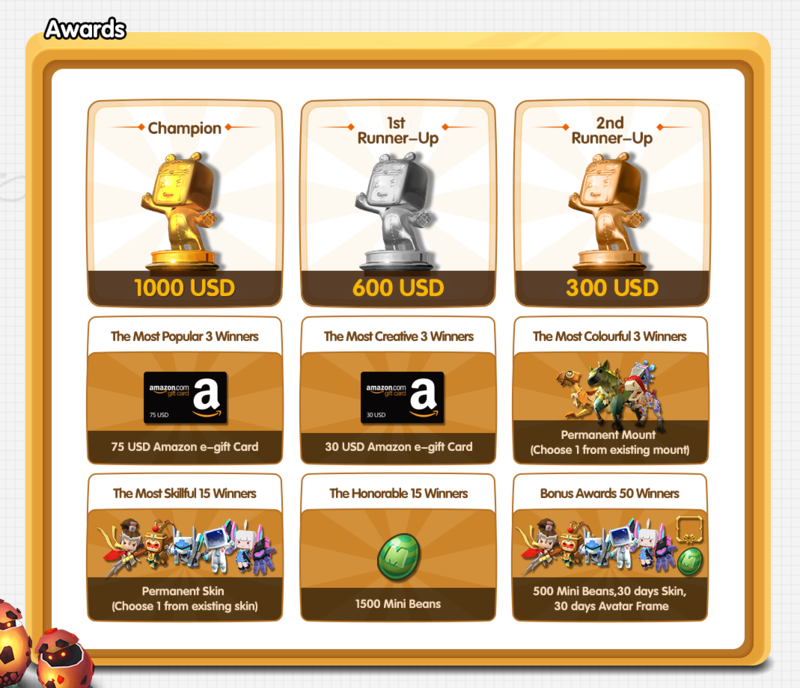 In the history of all MWBA events, it is the first time, real money awards will be prepared and ready to send out the Top 3 champions! 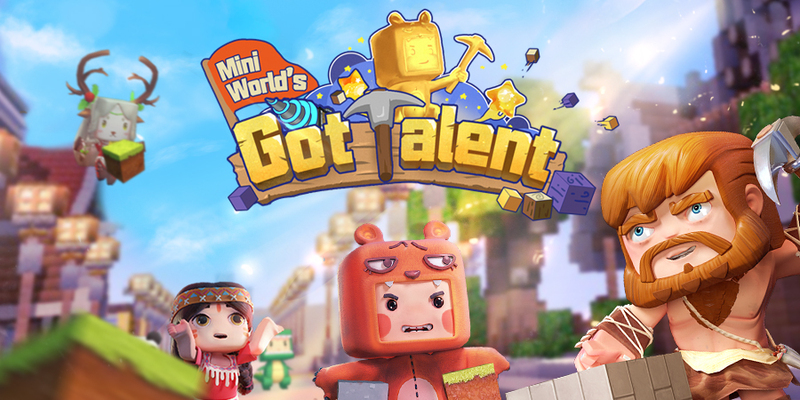 The first Mini World’s Got Talent 2018! 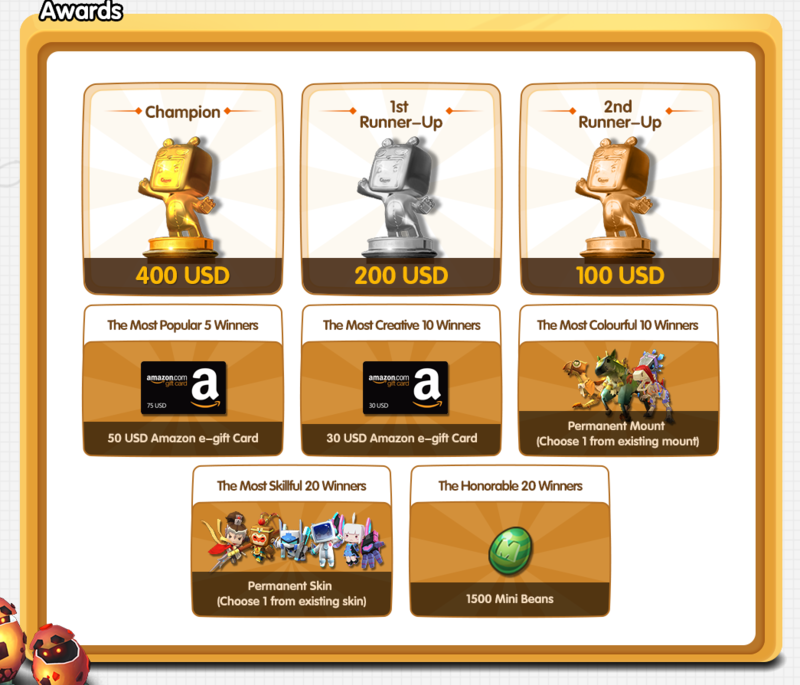 Mini World’s Got Talent is a annual championship open for all international players. There are no constraints here. You can be creative. There is no limit here, you can show how unique you are! There are no boundaries here, you can let your imagination flow. We advocate high freedom, never bound by fixed rules, take the blocks and let your inspiration and creative collision.There is no limit to the theme, no matter creation, circuit, general, parkour, puzzle, fight or other, create as you like! The content of the work should be related to "mini world". It can be painting, wallpaper, comic story, emojis, skin design, hand painting or board painting. MWGT 2018 will officially starts from 27th Oct and Ends 15th Dec. Please check the detailed timeline for each championship below. If u have any question related to MWGT, please join the official MWGT 2018 Discord server.